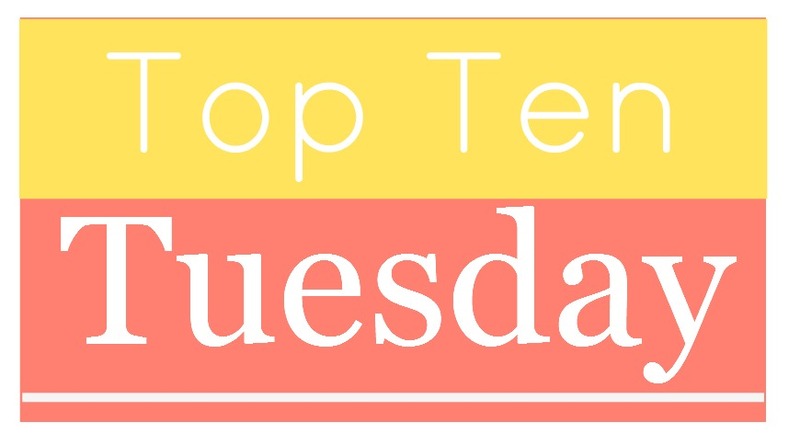 The Top Ten Tuesday meme is hosted by The Broke and The Bookish. I have a huge long list of books I need to read, and I know I won't get to all of them this summer, but hopefully I will make a dent in the pile. I'll be starting grad school in the fall (more on that in a separate post coming sometime soon), and since I'm not going to have much time for fun reading once September rolls around, I'd better make the most of the time I have until then! 1.) 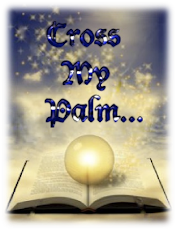 Reached by Ally Condie – this one is intimidatingly thick, but I need to finish this series! I hope this book pulls everything together in a thoughtful, logical conclusion to the trilogy. 3.) 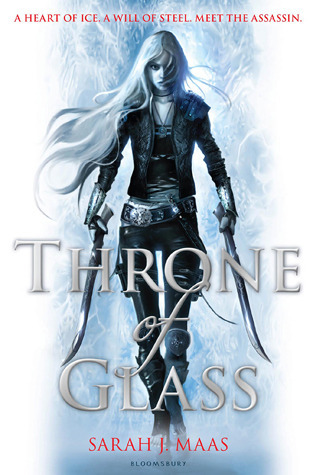 Throne of Glass by Sarah J. Maass – I've heard lots of awesome things about this one. Cinderella as an assassin sounds like fun! 5.) Code Name Verity by Elizabeth Wein – yes, I still haven't read it. I know everyone says it is amazing but I also know it's sad, so I think that's part of the reason I've been holding off. 6.) 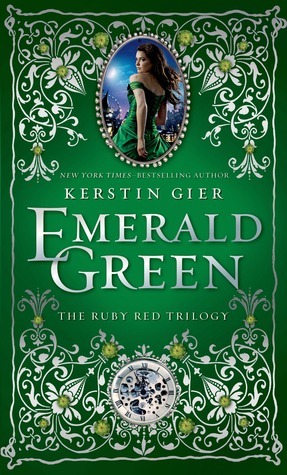 Emerald Green by Kerstin Gier – another third and final book in a series. I wasn't as thrilled with Sapphire Blue as I was with Ruby Red, but I'm hoping Emerald Green will finish the trilogy off on a strong note. 7.) 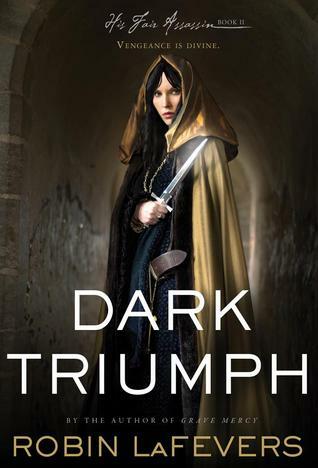 Dark Triumph by Robin LaFevers – I really loved Grave Mercy, and I hope this follow-up is just as captivating! 9.) 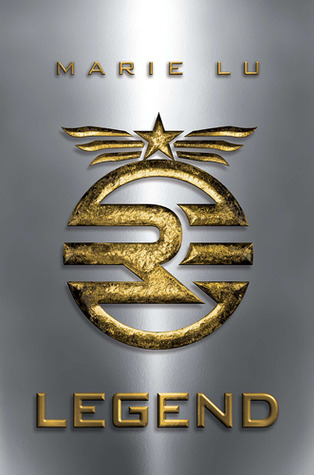 Legend by Marie Lu – hoping this will be an action-packed dystopian with well-written worldbuilding and characters. I've seen mostly good things about it, and I know the sequel Prodigy is already out. 10.) 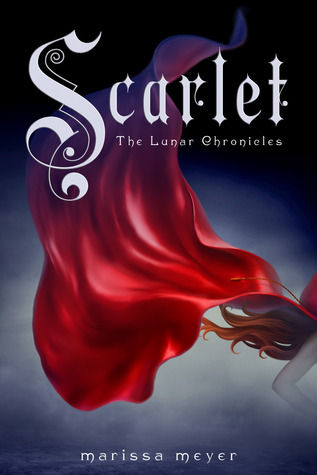 Scarlet by Marissa Meyer – I wasn't crazy about Cinder (I'm not the biggest sci-fi fan) but I do like fairy tales and I'm interested to see where Meyer takes the story. So, which of these do you think should go to the top of the pile? 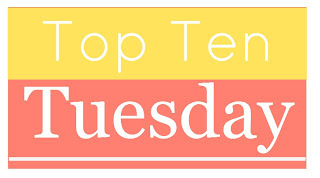 And what books are on your summer TBR list? 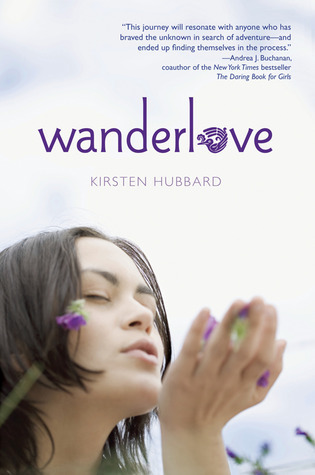 Oooh, I want to read Wanderlove so badly! SO much praise for it! Oh god, yes to Code Name Verity. It can be a bit dry until you get to Maddie's POV but then all the little details you read about fall into place and become pure brilliance. THEN THE TEARS. OH THE TEARS!!!! I had the same reaction to Cinder, but for some reason I'm really interested in Scarlet. Like you said, I want to see where Meyer takes the story. 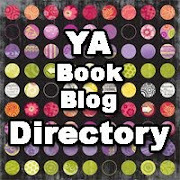 I really want to read Throne of Glass and dark Triumph! I really enjoyed Cinder, but thought Scarlet was even better. Wanderlove was really good-a perfect summer read! Legend was good, Prodigy was better. Hmm....it appears I prefer sequels to book one! Thanks for stopping by my TTT and endorsing Grave Mercy! 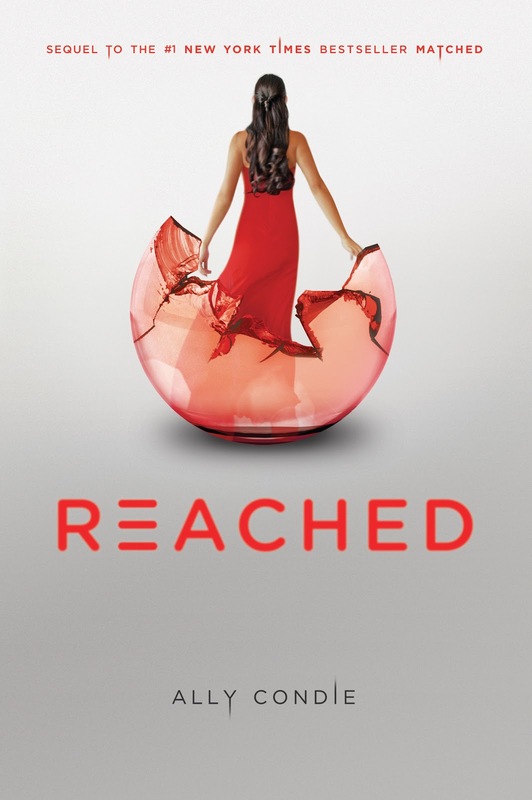 REACHED is honestly the best book in the trilogy! Which was wonderful after a disappointing CROSSED! I need to re-read THRONE OF GLASS, ee! Maybe we'll read it at the same time! CODE NAME VERITY is another I need to read, esp. since I have the sequel, erp... I keep debating whether or not to read Kerstin Gier. 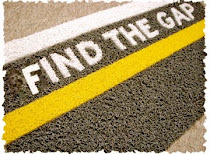 Sometimes I want to. Sometimes...not. 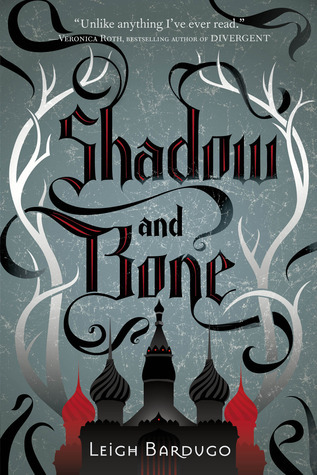 Yes, you MUST read DARK TRIUMPH and SHADOW AND BONE! S&B takes some getting into to really get going. 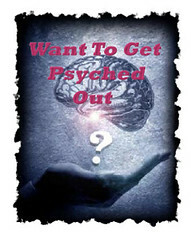 And the second book? Wow. 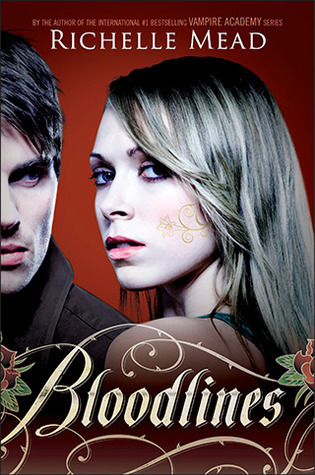 One of the things I truly love about Leigh Bardugo is the way she manages to evolve her characters. I'm waiting to re-read LEGEND and read PRODIGY for the first time until CHAMPION comes out at this point b/c I haven't had time to get to PRODIGY yet, lol. SCARLET is much more evolved than CINDER and the descriptions and world-building are much more succint. There's a scene, for example, where you can smell the sweat and hear the beating of fists in the crowd because of the way it's described. Enjoy your books!! Reached is incredible big, even after I finished I continue to gaze at its largeness. It is really good and I flew through it! Legend is incredible and such a great storyline, it had me hooked from the beginning and I've been counting down till book three ever since! Hope you like them.